Having been in this business for 30 years, we know all about what it takes to stay up-to-date in the face of ever-changing technology. 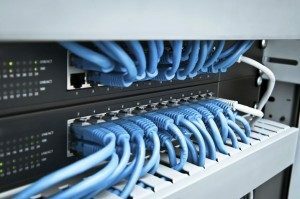 Our experienced technicians design intuitive telecommunication systems with room for company growth as well as an ability to upgrade when improved technology becomes available. If you are in Western Washington you are in our service area. 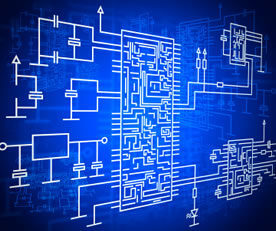 We work in partnership with you for all your telecommunication wiring and design from inception to implementation. We stay with you through training and support. 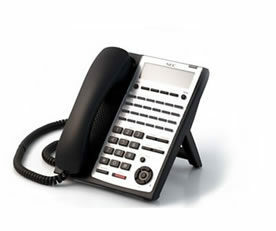 At Phone Master we design a voice and data network unique to your specific needs. Our first line of business is to listen. We practice open communication with each customer which enables us to design seamless phone and data telecommunication wiring that fits the requirements of your business. Once we have created a design and gotten your approval, our skilled contractors get to work on a flawless implementation. Every step is tested and re-tested to make absolutely certain it works with all levels of your current technology. We also guarantee all work meets and exceeds regulated compliance. 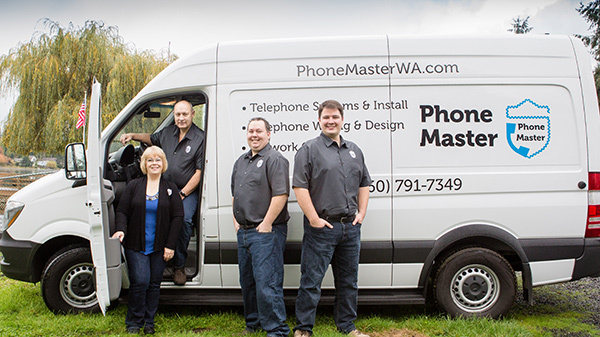 From voicemail-to-email options to transferring an office number to your cell phone, Phone Master has solutions to keep you in touch while you’re on the go. We are here for you when you have questions. Our knowledgeable representatives walk you through any problems you have or instructions you would like to revisit. 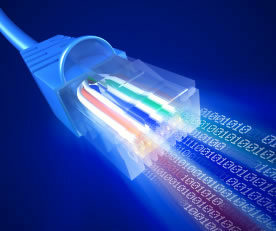 We are your full service solution for all telecommunication wiring and design needs. 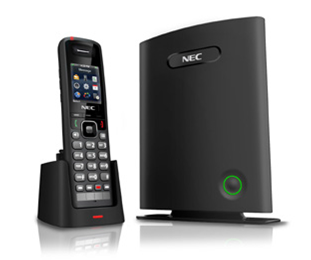 When you call us, it becomes our business to make your business a success!